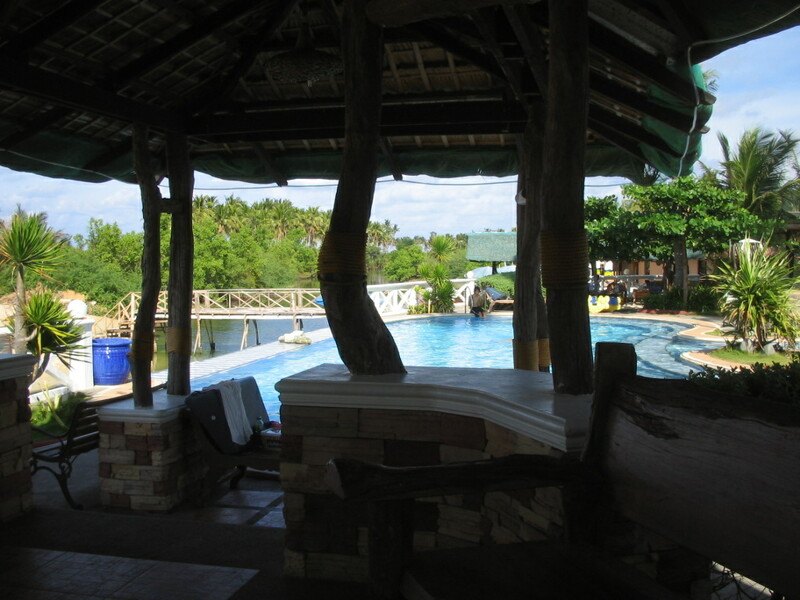 Bolinao has become a favorite destination, and Punta Riviera Resort remains my first choice of place to stay. 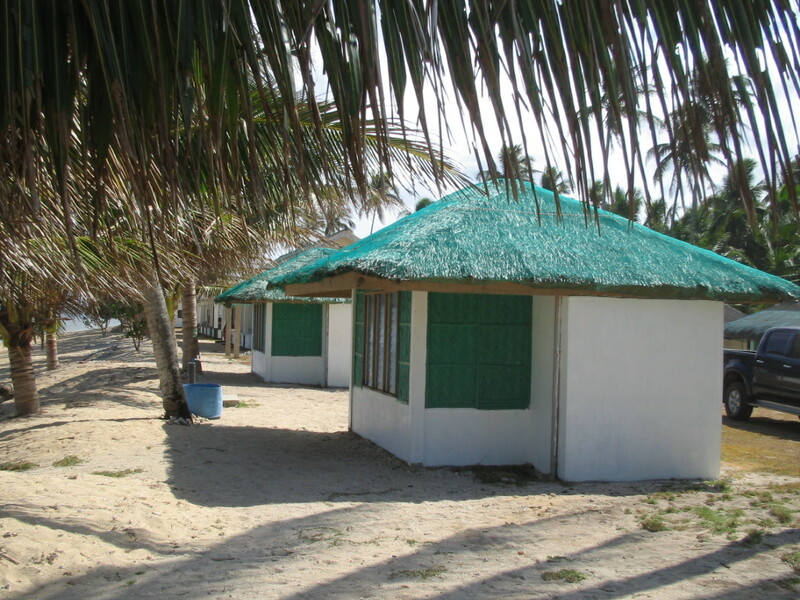 In my previous blog on Bolinao, a reader asked about other accommodations and that made me realize that, unlike my other blog posts, I focused on Punta Rivera. Pardon me for that – – – I couldn’t then find a better place. But I hear you – – so I went around to see other decent but cheaper places. And I found a gem. 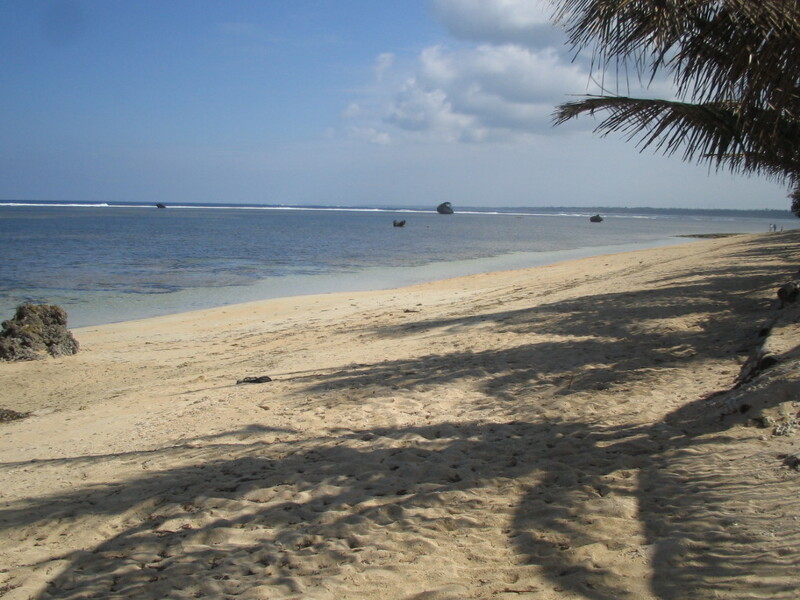 Solomon’s Paradise on Patar beach. Nothing like my favorite Punta Riviera. But it has a charm that travelers may not be able to resist. 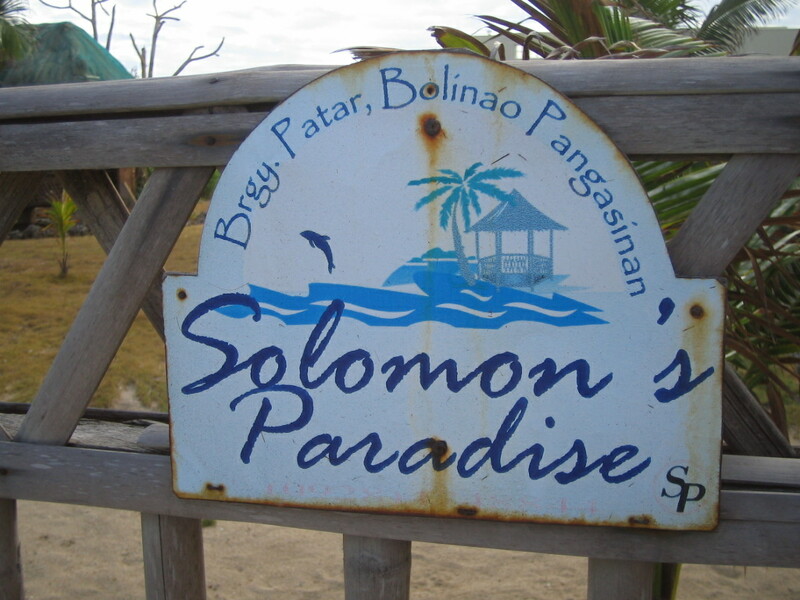 Solomon’s Paradise is on the far end of the stretch of white sand beach. Almost close to the famous lighthouse. It is a backpackers’ haven. Only 5 rooms made of native materials. Makes one feel like he is staying with a relative in a barrio. The floor is made of bamboo you can actually see the ground in between the slats. 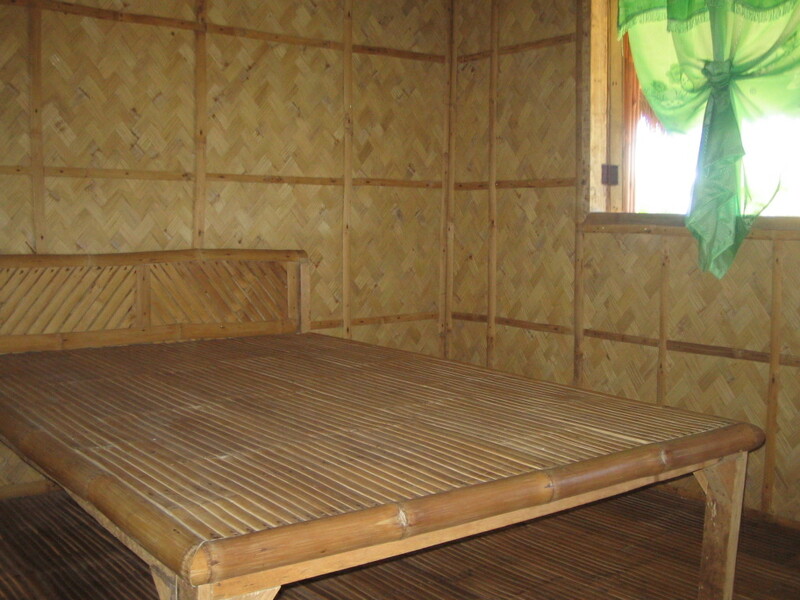 The bed is also made of bamboo, but a mattress stands ready for those who would want a softer bed. 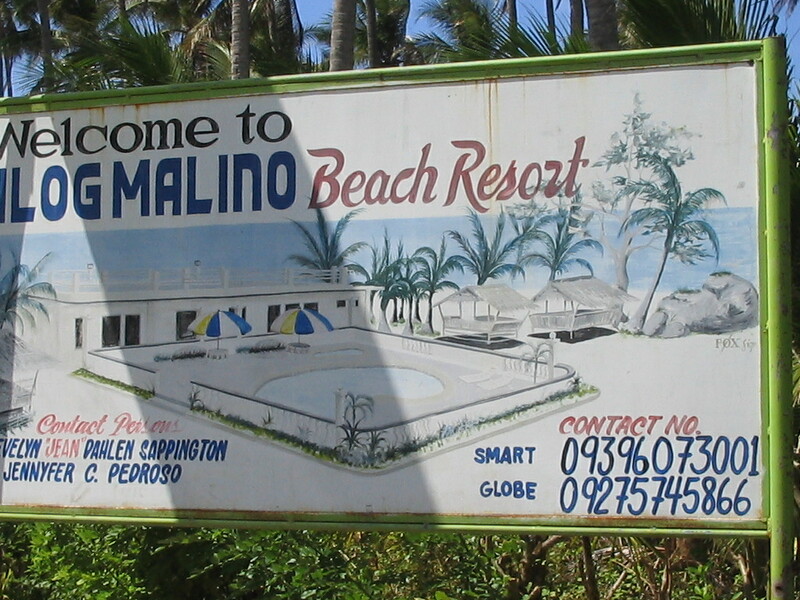 The resort is owned by a Brett Solomon, a rather young Australian married to a Filipina. The couple stays in the only concrete Greek-inspired structure that also serves as the kitchen and the bar that opens to a magnificent, and probably unique, view of the ocean. 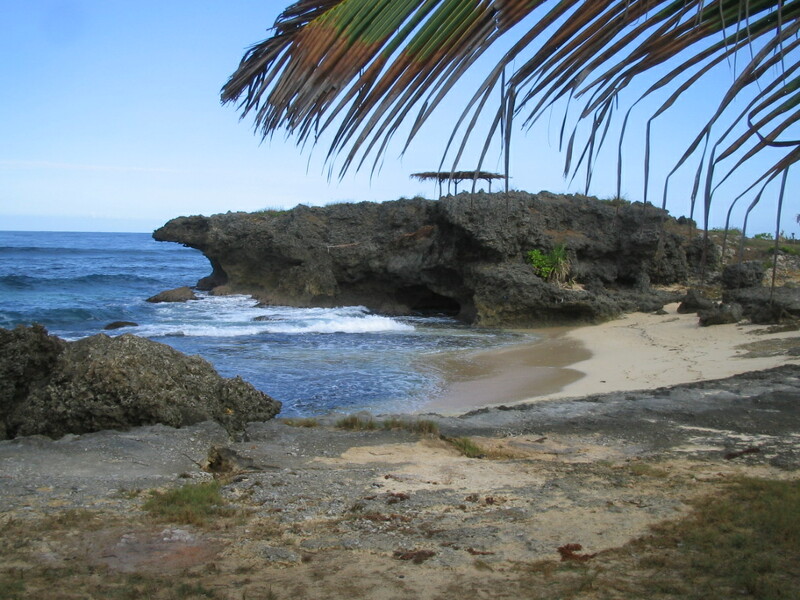 The beach at Solomon’s Paradise is so private it is bounded by rocks on both ends, forming a cove that is exclusive to guests of the resort. I promised to look for inexpensive accommodations, and here it is. 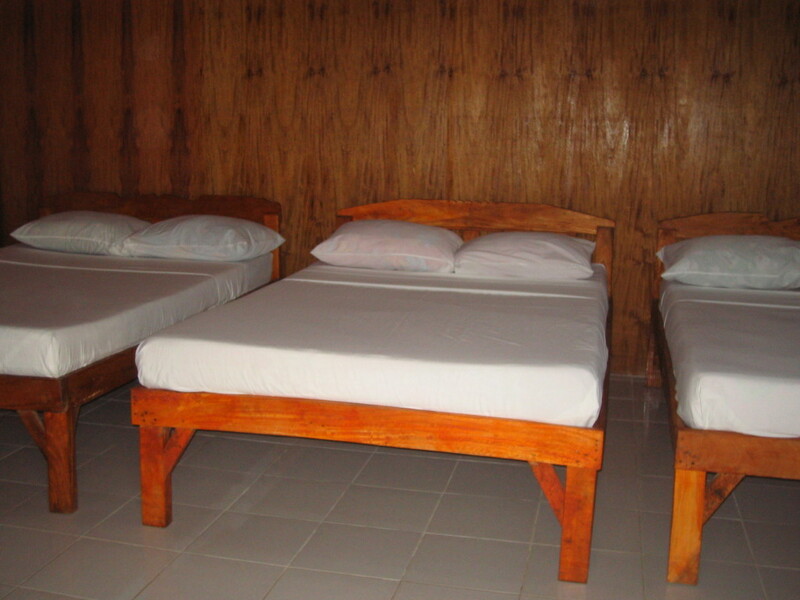 P1,500 per night for 2 persons, P2,400 for 4 persons. The rate goes up by P500 per day during the peak season, but they throw in breakfast with the increased rates. Not bad at all. 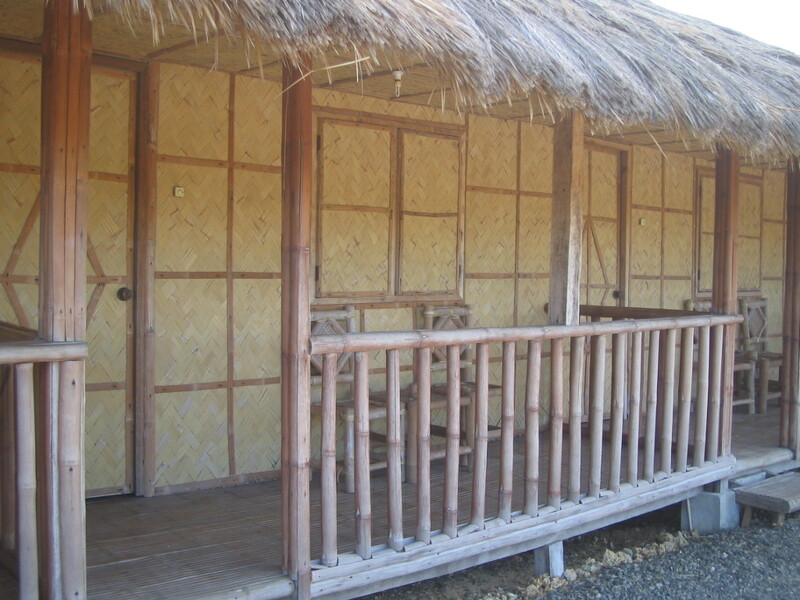 Now I have a decent place to recommend to friends looking for low-budget but great accommodations. 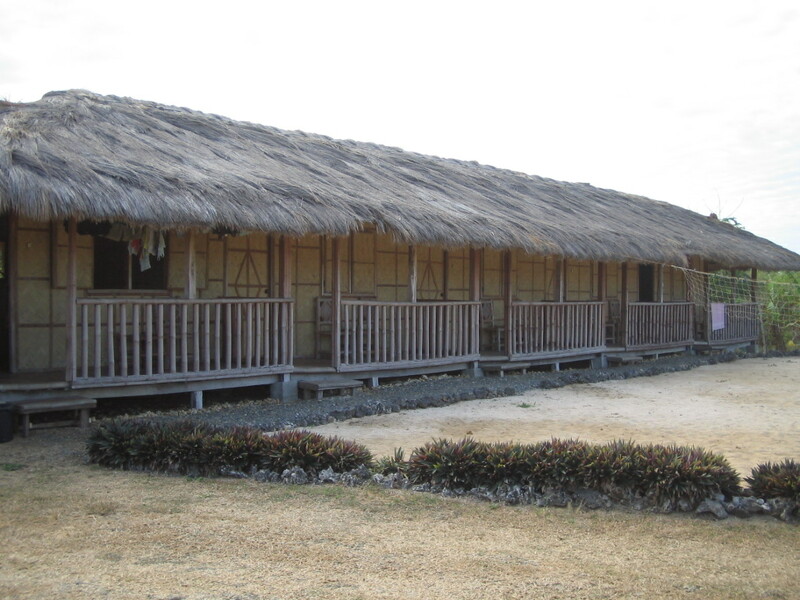 Ilog Malino is a huge property that seemed empty when I visited. Well, it was off-peak. 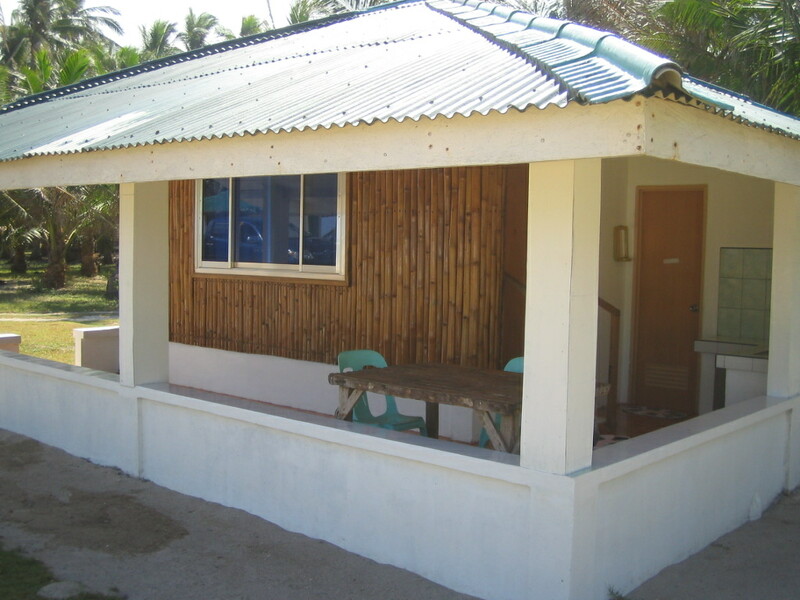 The resort has a swimming pool, huts near the shore, air-conditioned rooms, and a bar that I am told operates when there are a good number of guests. 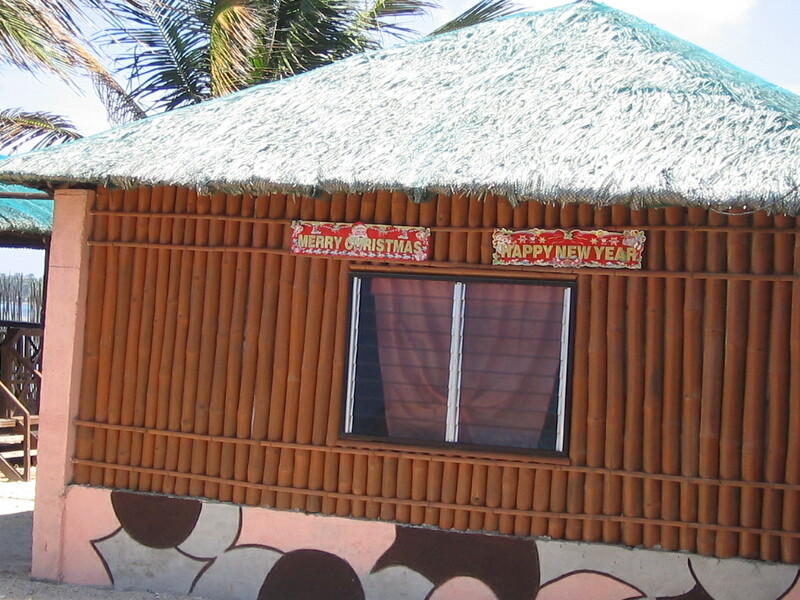 They didn’t have a tariff sheet ready, but their rates can be viewed from their website http://www.ilogmalinobeachresort.com. 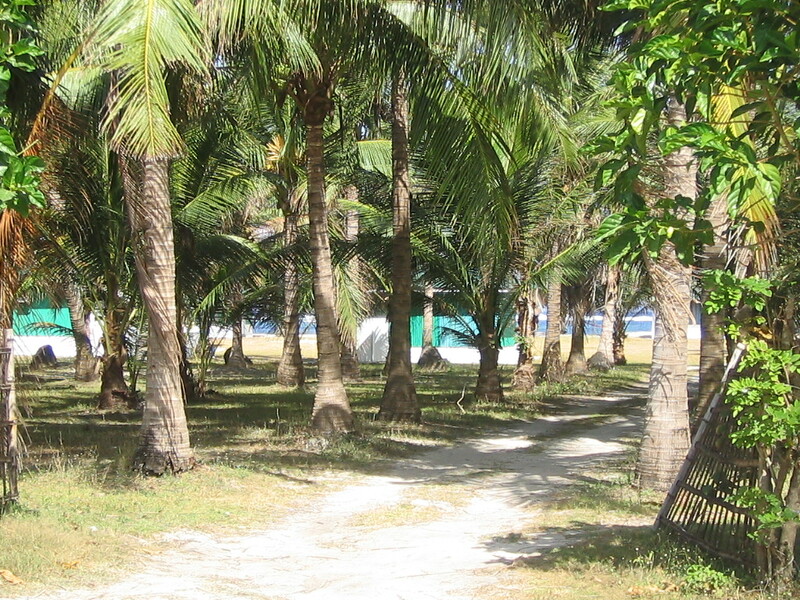 After Punta Riviera and Solomon’s Paradise, Cocos Beach is my next choice. Nothing fancy. Just cheap, clean cottages. Aircon or non-aircon. 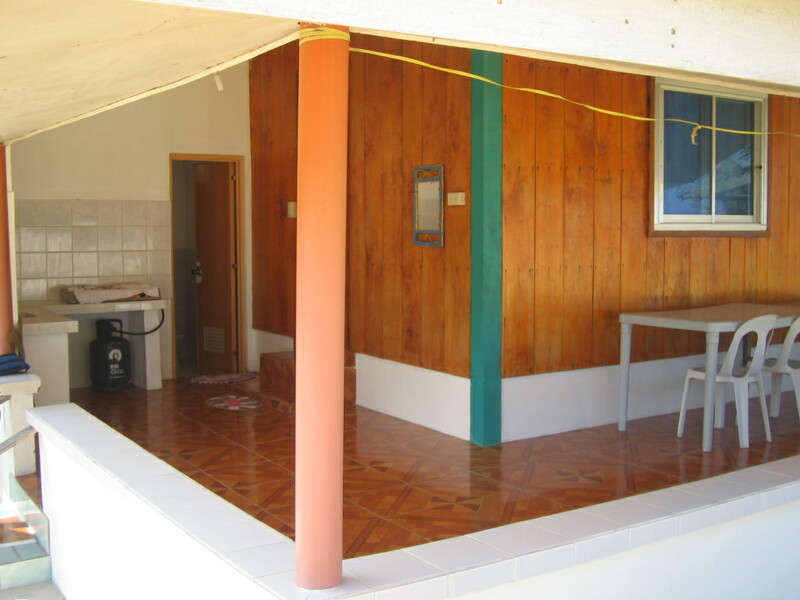 The big plus is that they have family rooms with cooking facilities. 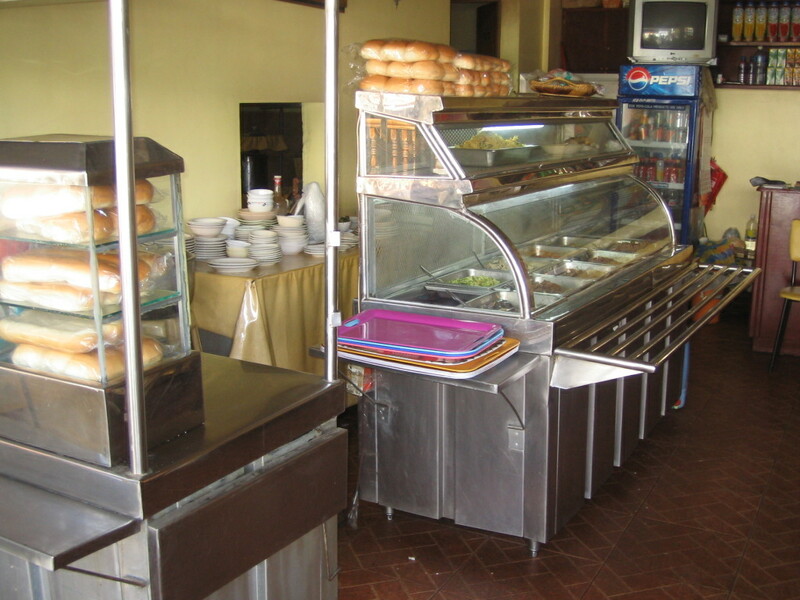 They do not operate a restaurant but have an arrangement with a popular restaurant closer to the town center for deliveries. 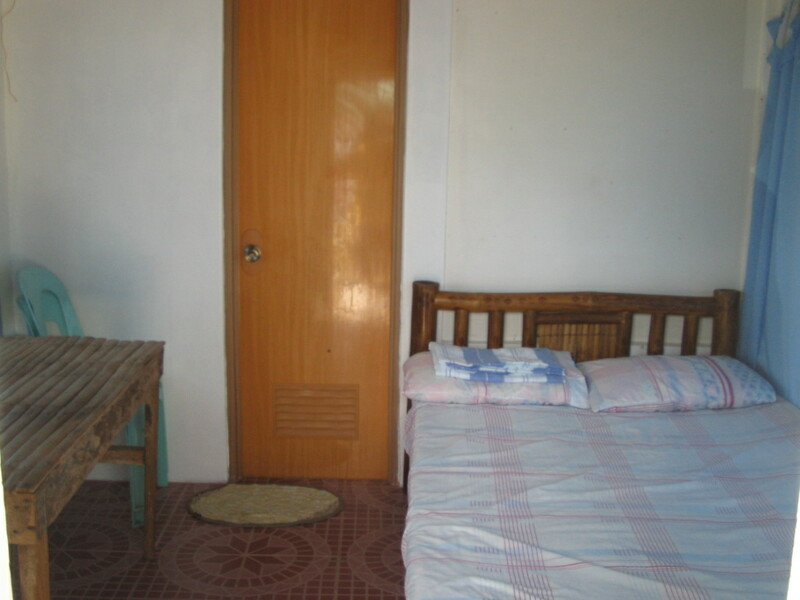 The caretaker showed me the rates as booked by a group coming in March : Family Room, aircon : P4,000, Room for 4, aircon : P3,000, Aircon for 2 persons : P2,000, Bamboo Rooms P2,000. All of these rooms have verandas. 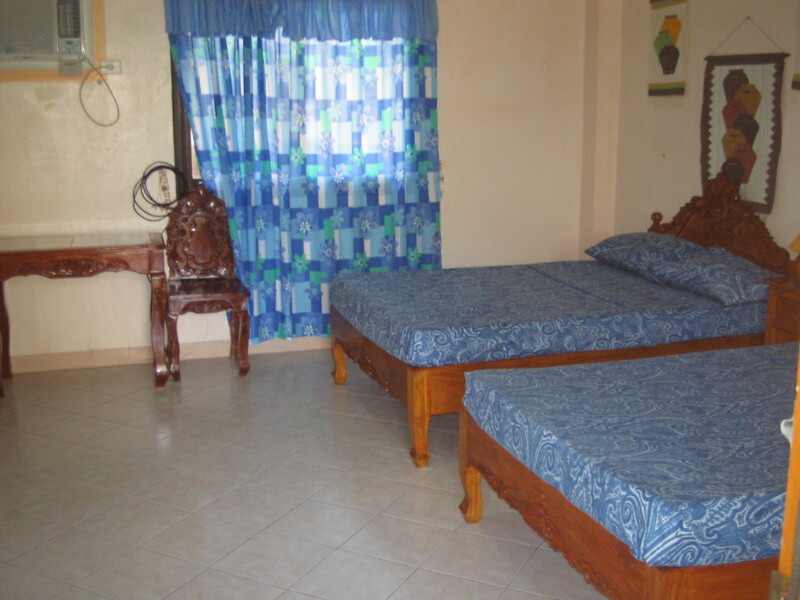 Nipa rooms (fan only) P1,500. 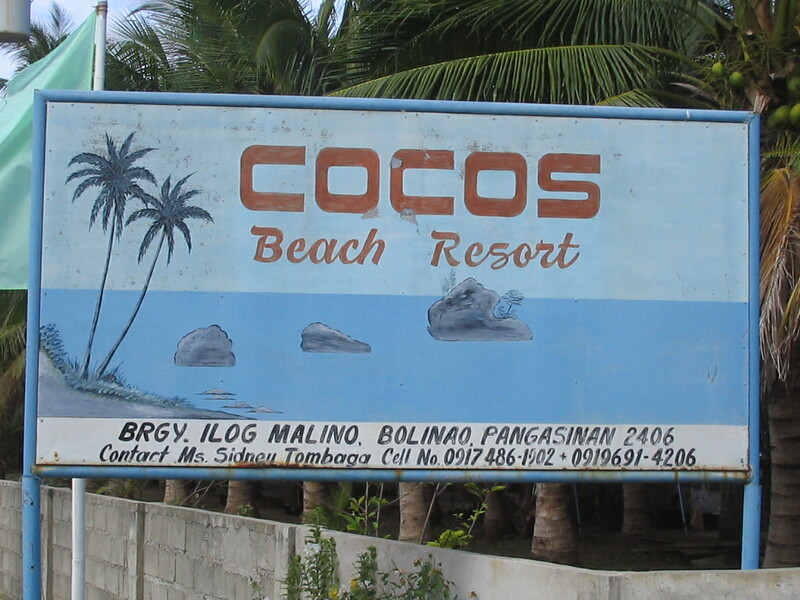 COCOS BEACH contact : Nida at (+63916)6750367 or the numbers listed on the signage as photographed. 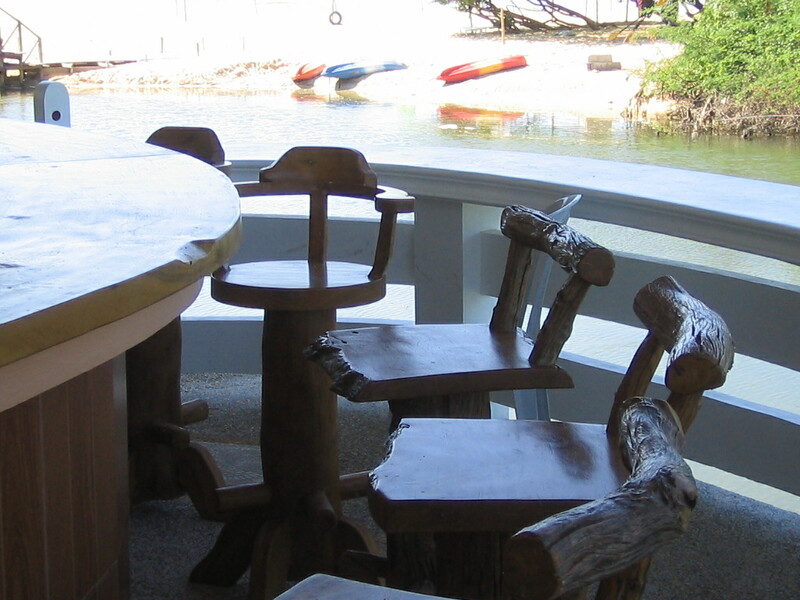 This is a bistro with accommodations on the hill overlooking Silaki Island. 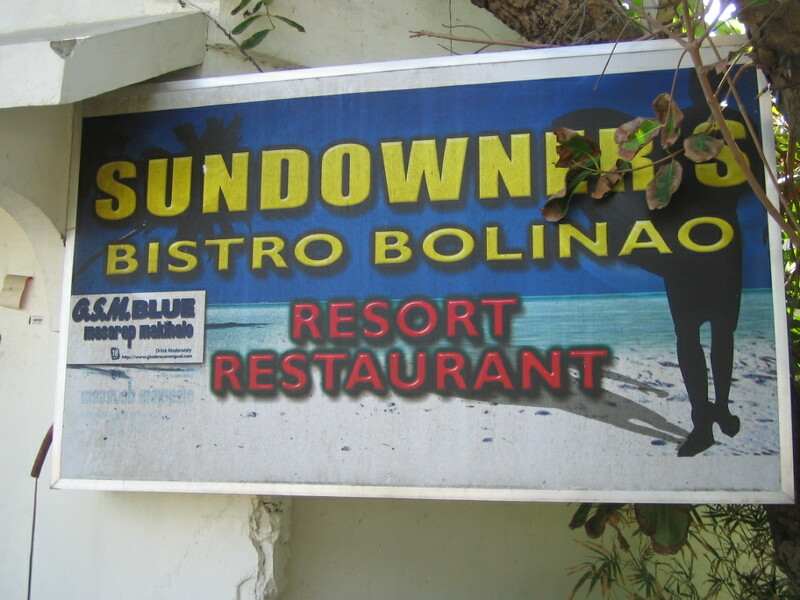 Sundowners is NOT within the beach area. Rather, it is at the far end of the town proper, past the municipal wharf. Go past the wharf until a structure ahead blocks your way. To your left is the entrance to Sundowners. I chanced upon the bistro/hotel while looking for a place for lunch. Fantastic view, but the food was so- so. The warm welcome and the attentive staff kinda made up for the unremarkable meal. I was shown the accommodations after going thru 2 flights of stairs. I figured I am not staying here if I am going to have a drink. I might make a wrong step and not make it to my room. The room is clean and bright, though. 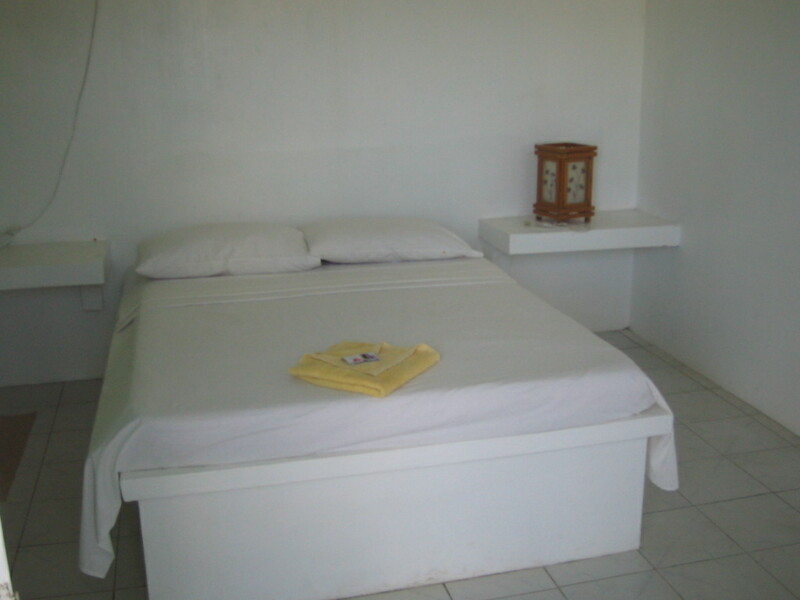 And the rate is inexpensive at P1,000 per day ( king size bed, aircon, TV). 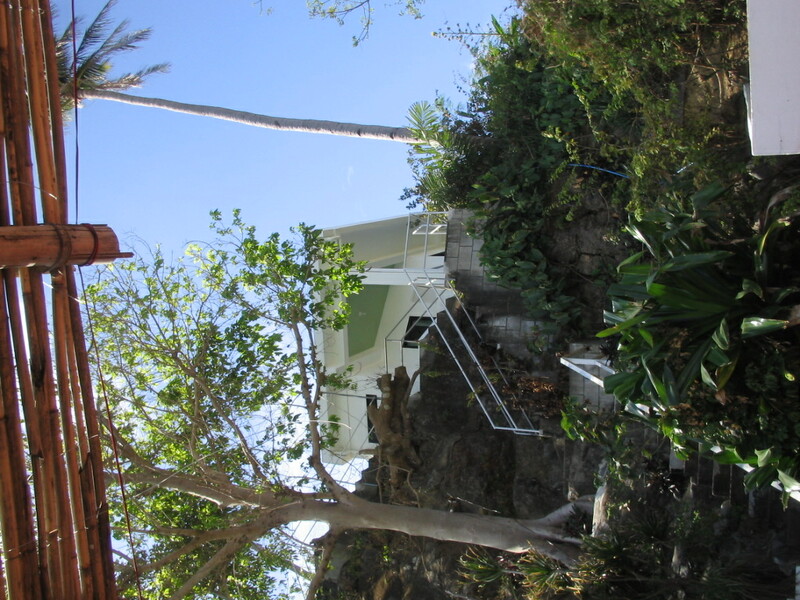 Further up is the villa, also available for guests. 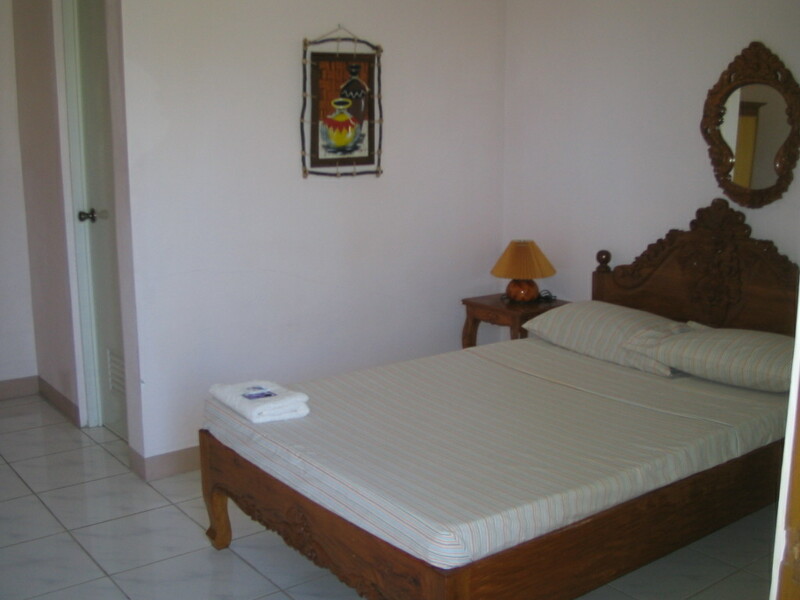 The villa, with 3 rooms, accommodates 12 persons at P12,000 per day. 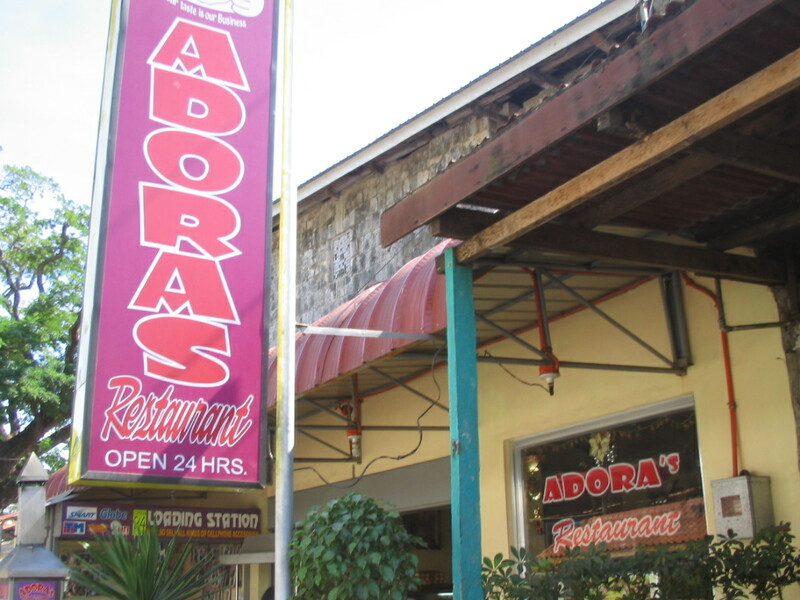 My favorite eatery in Bolinao is Adora’s, a 24-hour eatery serving home-cooked meals. This I call cheap but great. Find Adora;s at the left side of the church, beside ukay-ukay stalls. 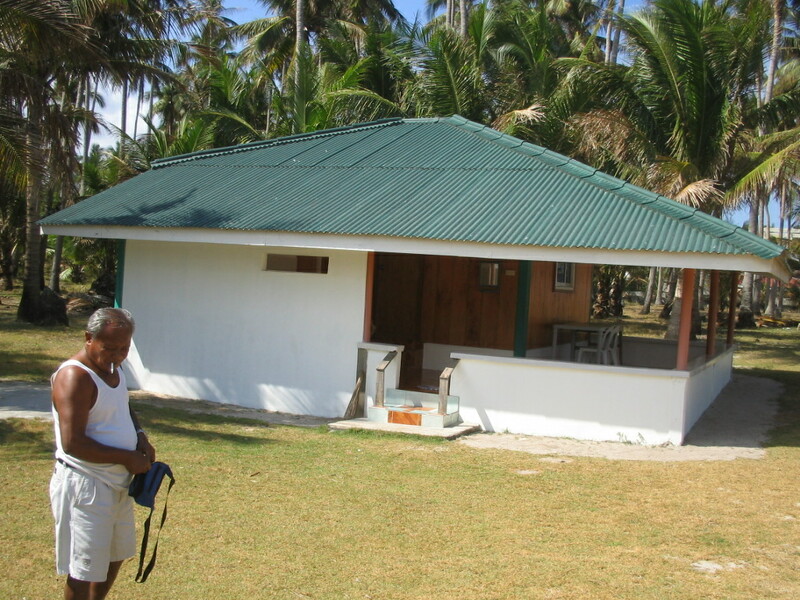 Visitors are allowed to park inside the church compound. 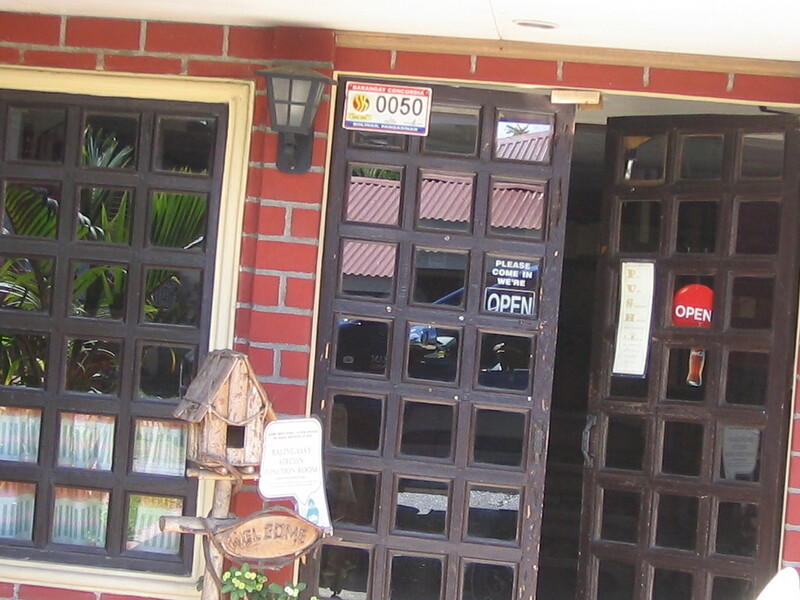 turo-turo style, good food, and cheap ! 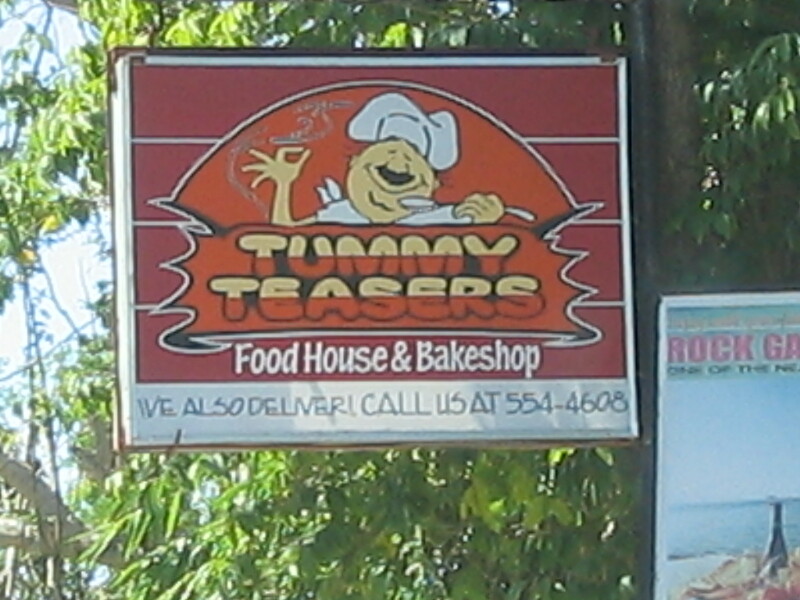 Tummy Teasers is a popular restaurant, and does deliveries to guests in the resorts in Bolinao. 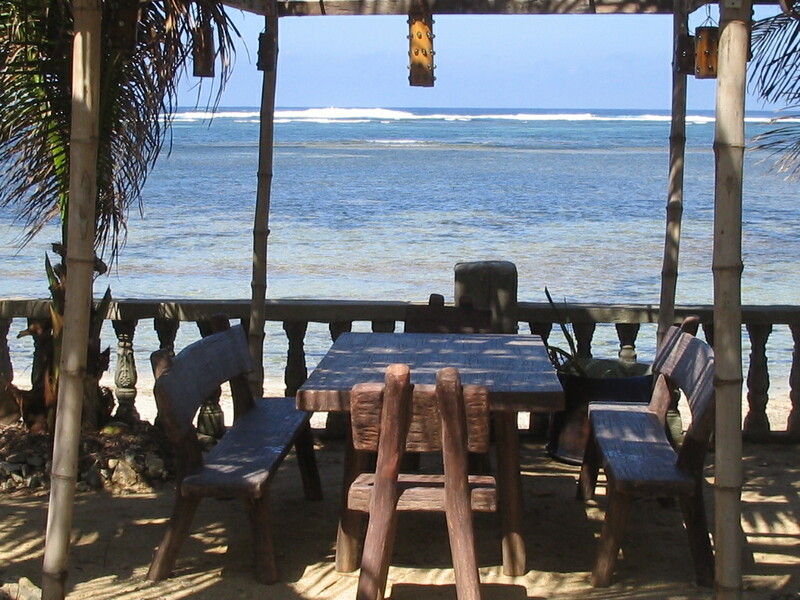 They are also the partner-restaurant of Cocos Beach. 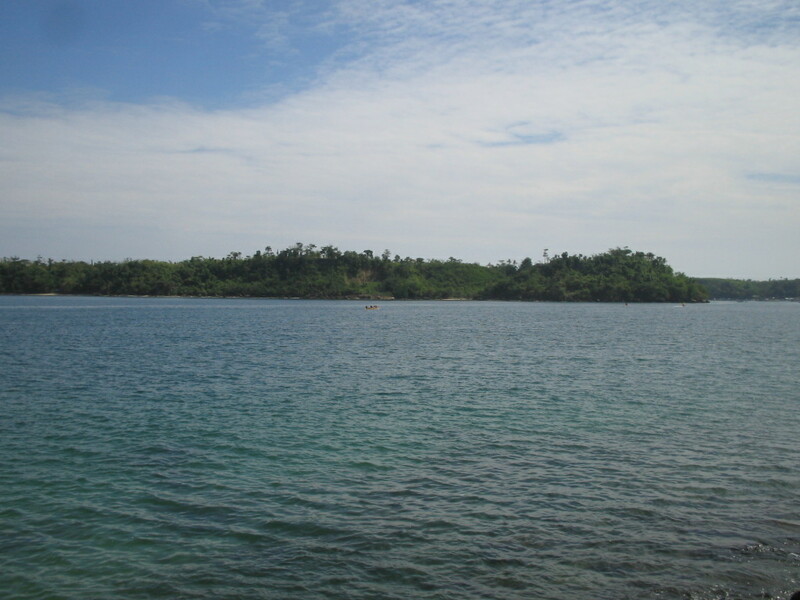 Find them right aftar CarMak, the turn-off to the beach resorts, coming from the poblacion. 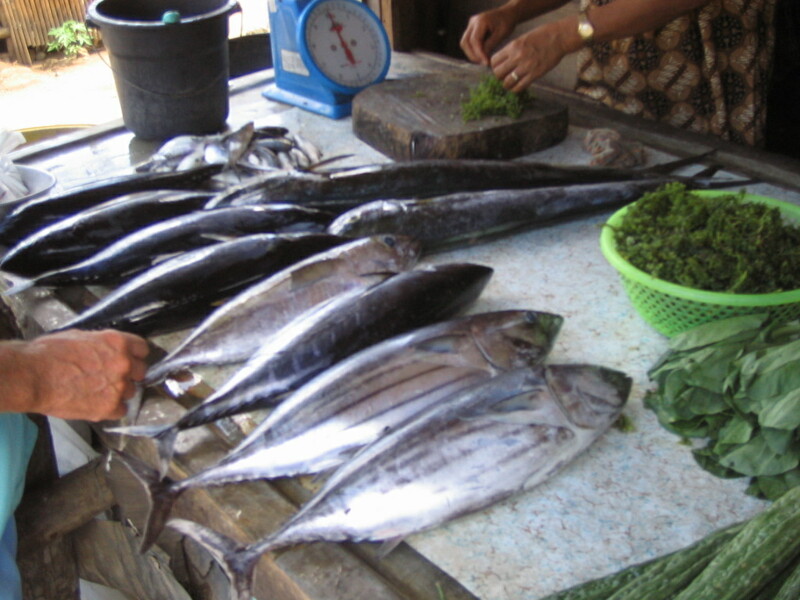 Near the resorts, just before the bridge, are several stalls selling dorado, yellow fin tuna and other fish varieties caught just a while ago. 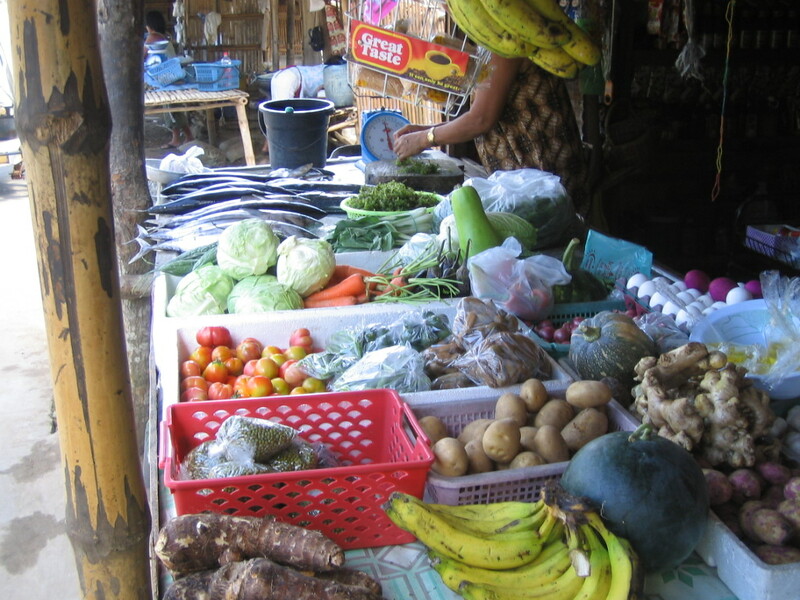 The stalls also sell vegetables and all the ingredients you might need for your sinigang, pinangat, or whatever. I pushed open the gate and called out, no one answered. So I just took this photo from the gate. By private car, the beach resorts are about 5 hours away from the balintawak entry of the NLEX. Take NLEX – SCTEX and exit at Hacienda Luisita in Tarlac. 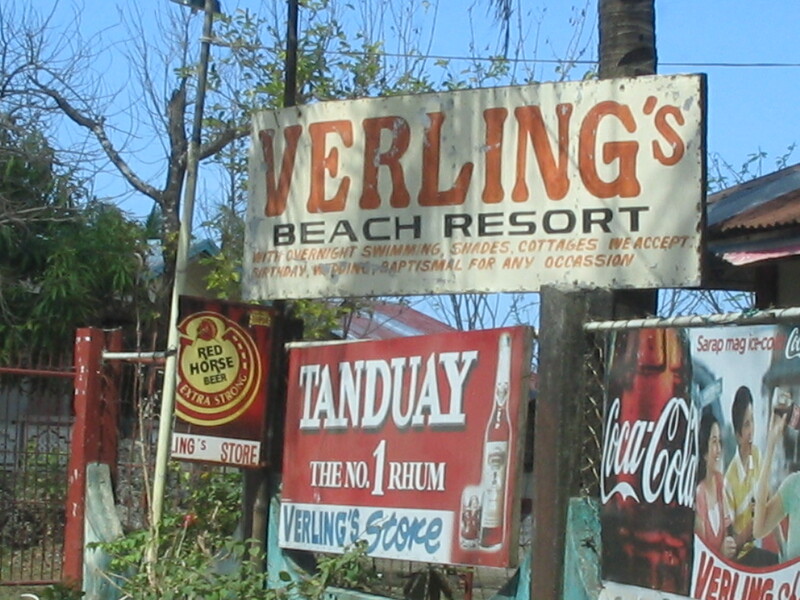 Past SM Tarlac, turn left going to CAMILING. 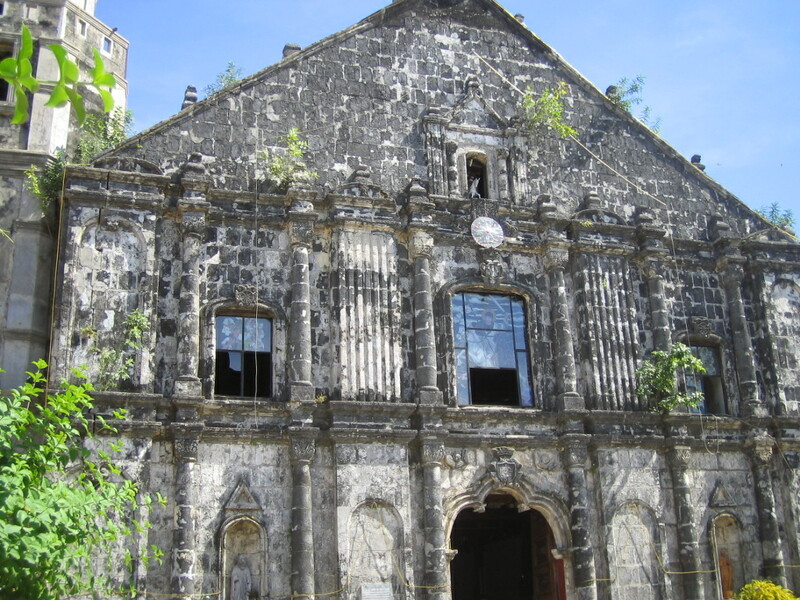 First town you will hit after Tarlac City is San Jose, followed by Sta. Ignacia. And then Camiling, and San Clemente. 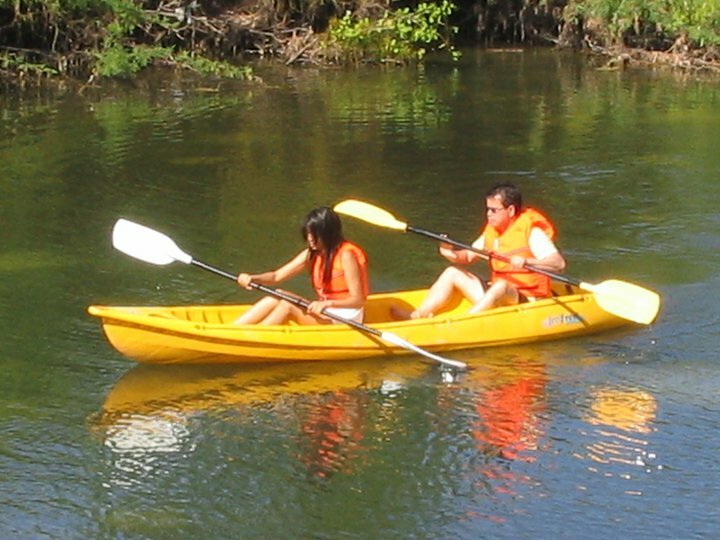 After San Clemente, you will pass thru the Pangasinan towns of Mangatarem, Aguilar, Bugallon, Labrador, Sual, and Alaminos. 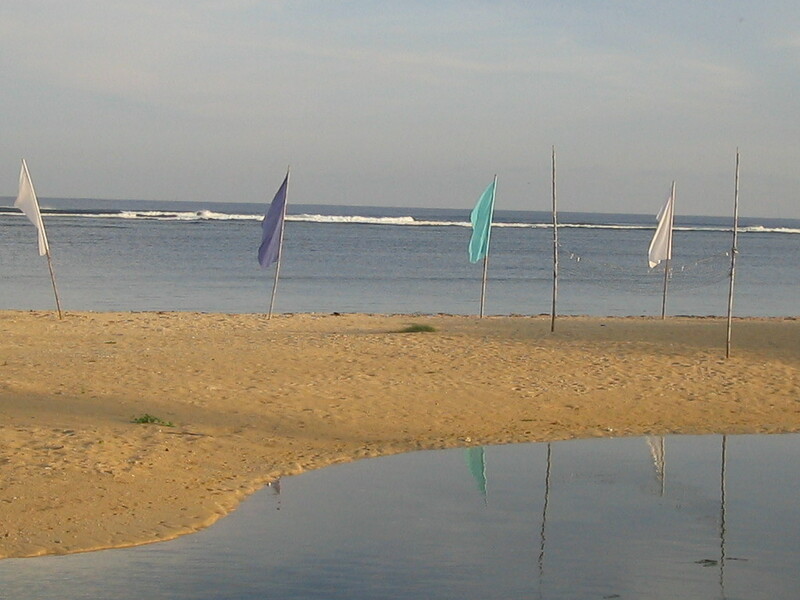 The Bolinao beach resorts are an hour away from Alaminos City, passing thru Bani. You can take buses, and the bus company that travels most to this part is 5-Star, with terminals in Cubao and Pasay City. Nice photos. 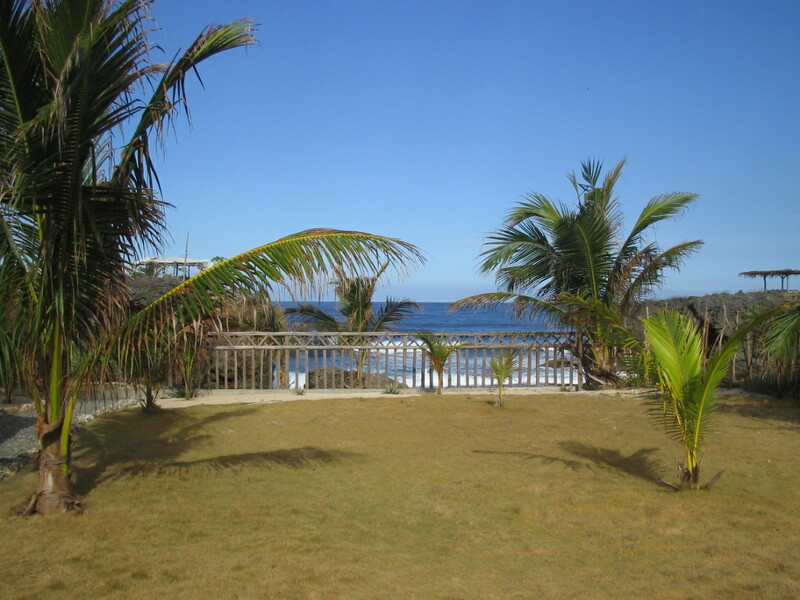 A very good post on Bolinao. Thanks. 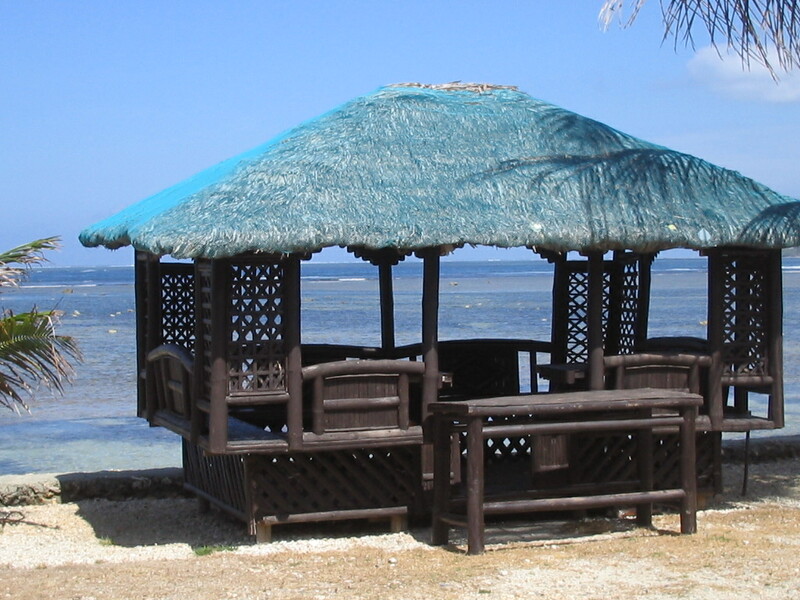 You can refer to my blog on Laiya in Batangas. Or my post about Anawangin in Zambales (no pool in the resorts I visited except the expensive Punta de Uian, but try the cove and rough it) . Or Matabungkay, where there are resorts with pools. Generally though, resorts don’t allow, but you can call ahead and they might. I think you can make arrangements with Royale Tagaytay, and they will allow you to cook in the adjoining lot. Bantagas. 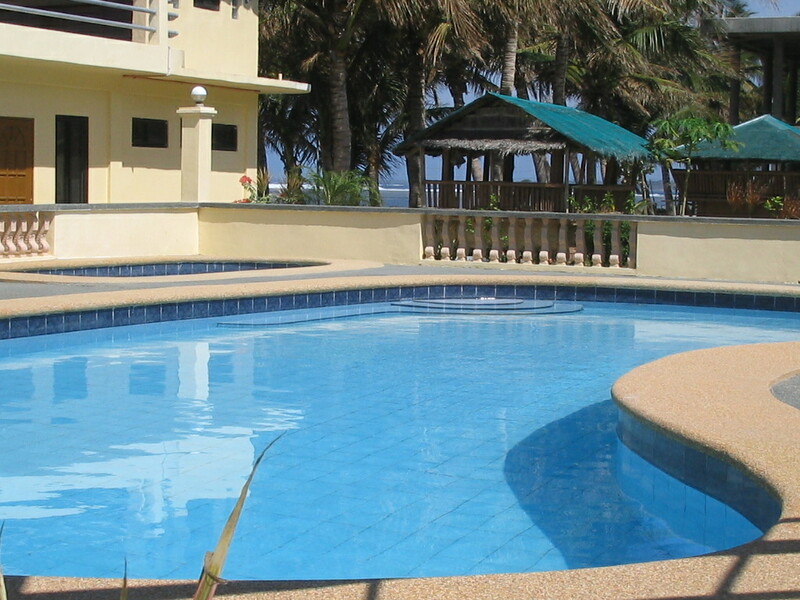 Coral beach matabungkay has 1 pool and a jacuzzi and the resort is next to the beach. 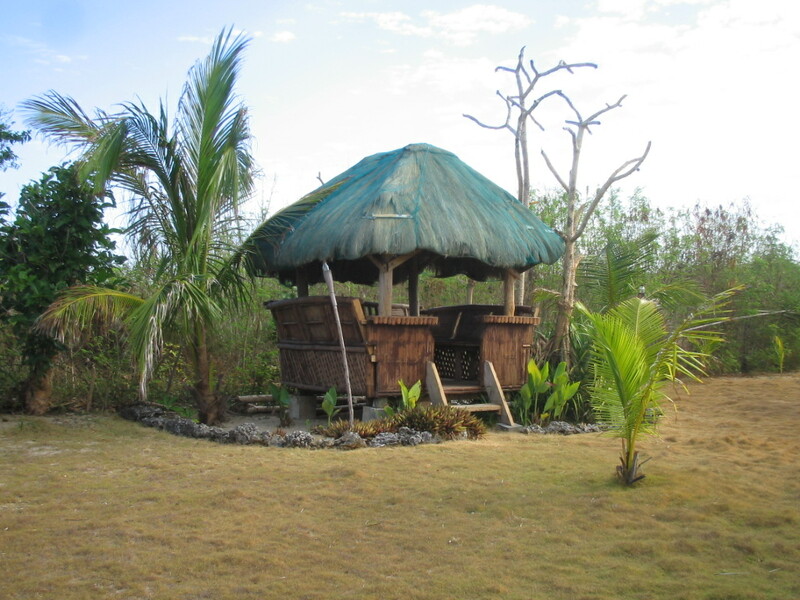 If you want to cook tyou have to rent a balsa with a small room to keep your important things and to change clothes. You can cook there using charcoal. There are other resort with suimming pool in the area but I haven’t tried. 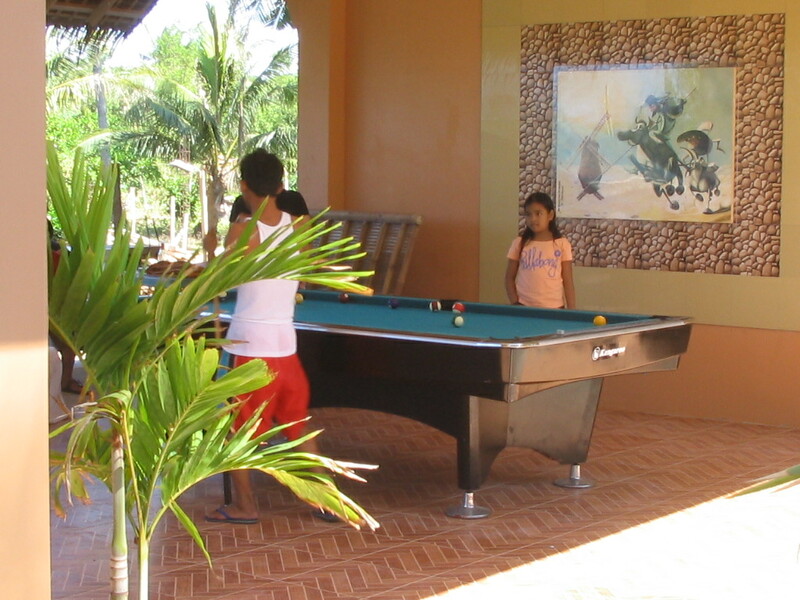 I think punta Rivera also have suimming pool and you can cook inside. Matabungkay is nice and quite place I always like it but you are not allowed to cook inside. 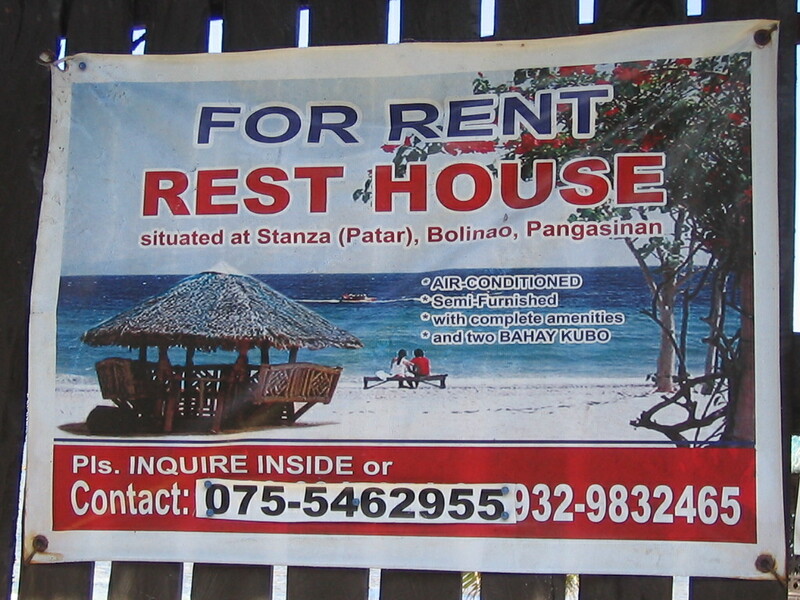 you can rent a balsa Kuya Rambo is always nice very helpful and can cook with a charcoal. You might need to bring your own cooking euiptments but sometimes Kuya Rambo will let you borrow souce pan. If you need anything just ask them they will help. 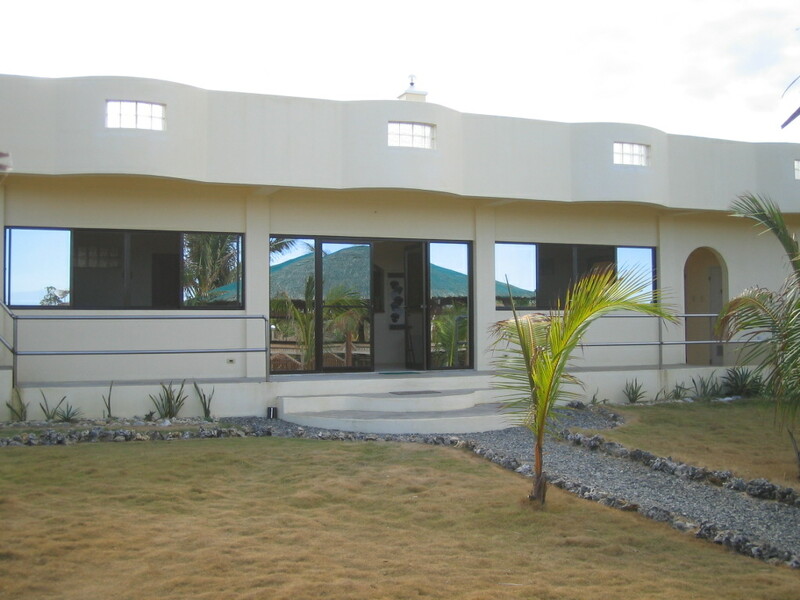 Punta rivera in matabungkay also have swimming pool and from previus experience I think you can cook inside but using swuimming pool you have to pay an extra. Also fisherman does walk around and sell fishes. Ganda ng blog mo Boyplakwatsa. Walang sinabi yung ibang review and blog. Thanks at nakita ko blog mo. It’s very helpful. More power to you. Ingat palagi sa lakad mo. Do you have fb so I can follow your travel? I’m an outdoor person rin and I love nature. Thanks and God bless you. Good quality pictures. Direct info and important things that have written. Thanks for the kind words. I know an Erwin Castillo and was wondering if it is you. Did you ever work in advertising? JWT? It’s me again. 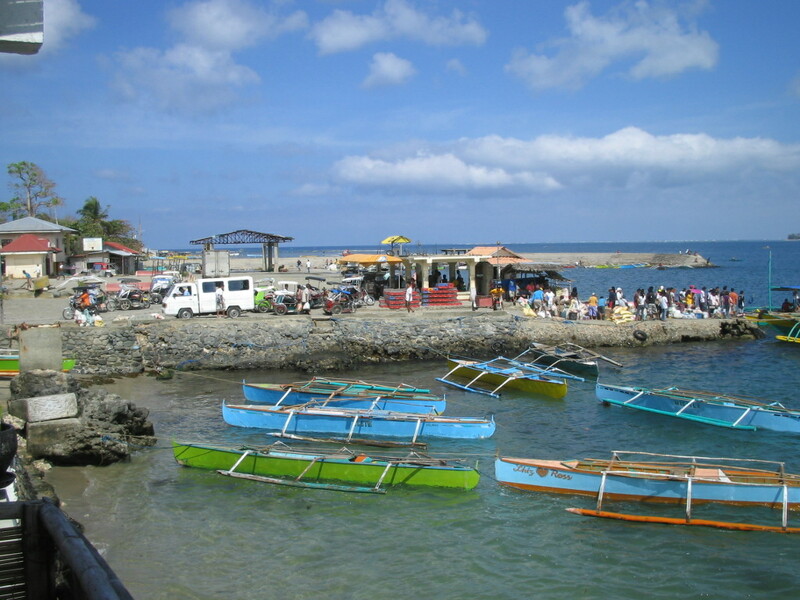 How could I get to Bolinao from Clark airport? 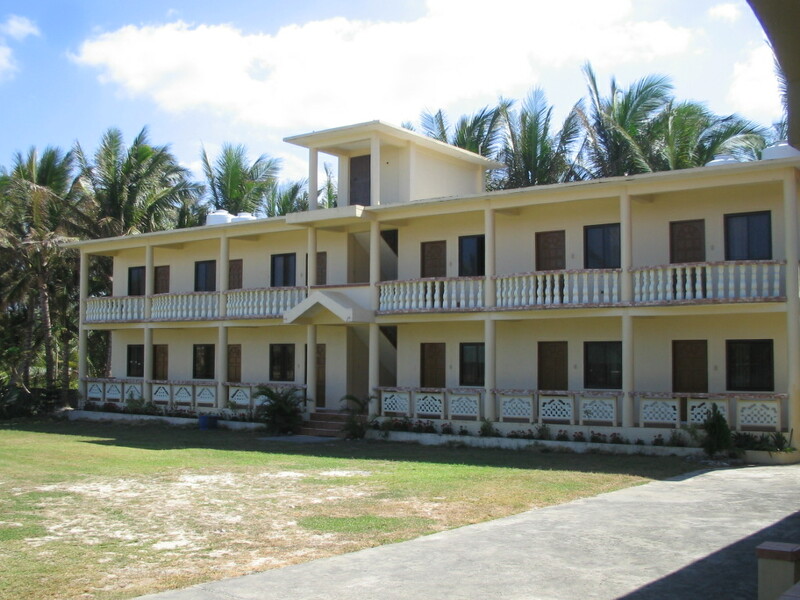 What do you think of Villa Carolina Beach Resort in Bolinao? Anyone have a contact number for Nidas White Beach Resort? Please send to Richard at: ricardos@shaw.ca Thanks. 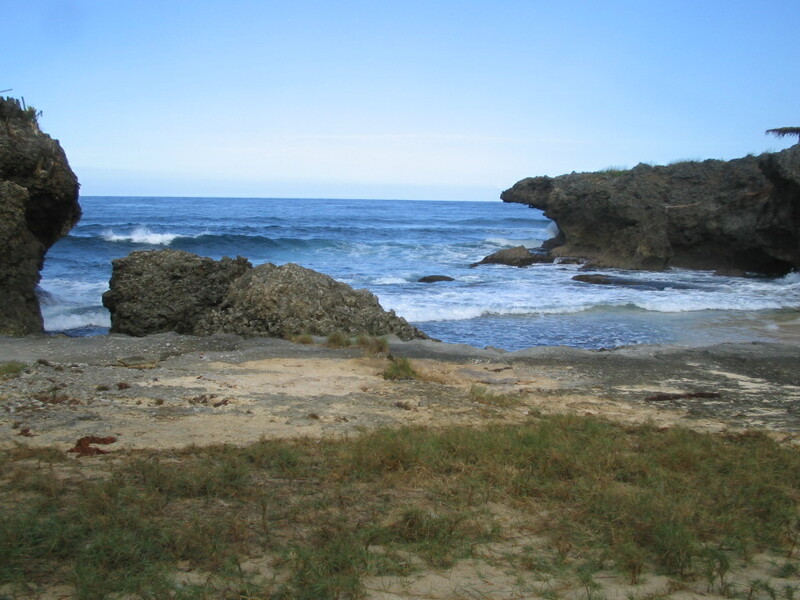 Everything I have about Bolinao is in my blog. Unfortunately I will not have the opportunity to look for other contact numbers unless I visit this wonderful place again, and that will be soon. Hello Sir, I have few questions here. You can email me xdyrboyp@yahoo.com and I will try to answer. Note that I have not returned in the past year or so and my knowledge now is not up to date. You can also google the establishments I mentioned, if that would be one of your questions. Hi boyplakwatsa nagplaplan ako na magpunta ng bolinao this coming july 2016 good thing nakita ko ang blog mk, i just want to know if anong mas worth it?? Cocos or sundowner bistro?? Sundowner is near the city center and the beach is not nice. Cocos would be the better choice if you want beach.